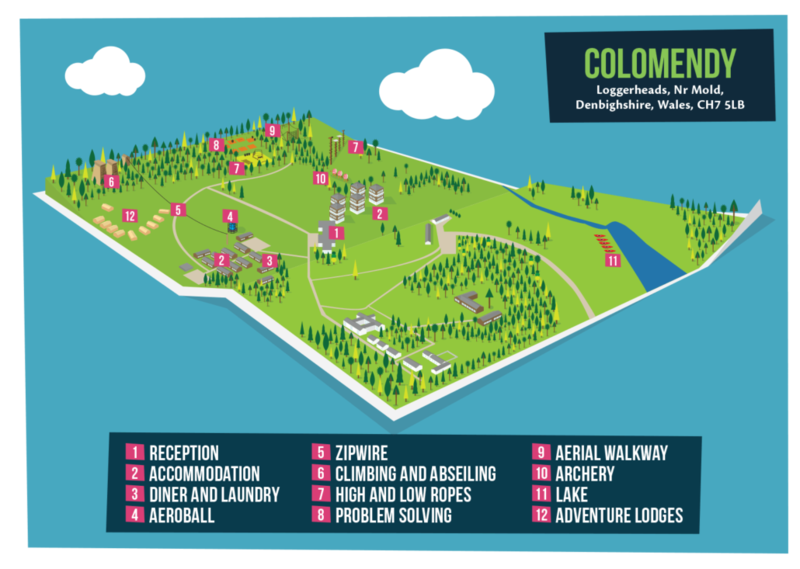 We are off on residential on Monday to Kingswood Colomendy! I know you are all very excited so your homework this weekend is to make sure you are ready for Monday morning. Go through the packing list with your parents and make sure you have everything you need. Pack your day bag for Monday ; remember you need a mid-morning snack and a packed lunch. Also pack something to keep you occupied on the coach. No devices! Make sure your coat is easily to hand as we will be on session as soon as we arrive at Kingswood. Wear clothes that you are happy to wear for an activity. Have a brilliant weekend and I am looking forward to a great residential trip.